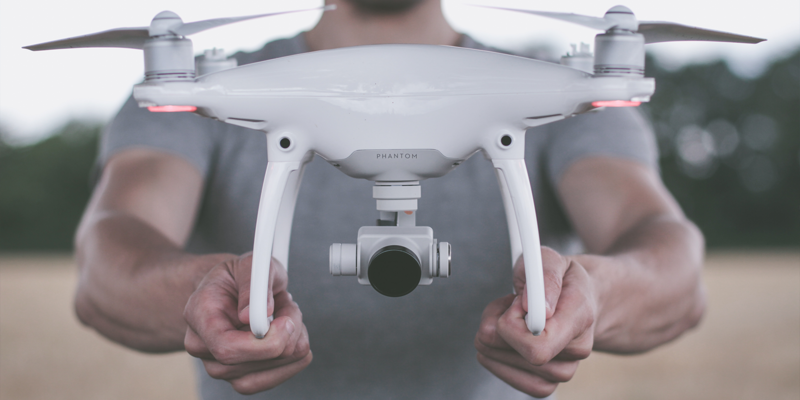 The majority of commercial drone applications rely on images of one kind or another: real estate footage for marketing purposes; thermal imaging payloads for search and rescue operations; LiDAR for 3D mapping. That sort of thing. But when we strip away the payloads and take drone technology back to basics, we're still left with something useful: a tool capable of moving quickly and easily from A to B. That's the starting point for many drone applications in the healthcare industry, where time is of the essence and the ability to take the aerial route is proven to save lives. Here are a few of our favorite healthcare applications and a look at what could develop in the coming years. When lives are at stake and drones offer a potential solution, regulations that would ground commercial operations are usually relaxed. At least that's been the case so far for companies delivering medical supplies using drones. The two most obvious examples are California startups Zipline and Matternet. The former has been established in Rwanda, Africa since 2016, with operations in Tanzania and Ghana also on the horizon. Zipline's fixed-wing drones have an operating range of 80km and can transport temperature-sensitive blood products to remote locations, navigating terrain that would otherwise take hours or even days to travel across. While Zipline has so far focused on getting medical supplies to remote locations in Africa, Matternet is using quadcopters for deliveries in urban locations. So far, the company has set up a successful medical drone delivery service in cities across Switzerland, with autonomous operations taking place beyond visual line of sight. As part of the FAA's integration pilot scheme, both Zipline and Matternet are trialing applications of their technology here in the U.S.
Matternet is working with UC San Diego Health, the City of San Diego, WakeMed Health, and the North Carolina Department of Transportation to set up networks for the drone delivery of lab samples and medical supplies between hospitals. Zipline is also working with the state of North Carolina to explore how its drone delivery infrastructure could move medical supplies from one site to another. Sometimes saving a life entails taking medical equipment directly to a patient, wherever that may be. And although paramedics do an awesome job in difficult circumstances, they are often held back by logistics: roads aren't always the quickest way to get from A to B. Which explains why the idea of drones airlifting defibrillators to cardiac arrest victims has gained traction. Arriving within minutes, these portable devices come with simple instructions for onlookers at the scene to follow in case of an emergency. Early exploration of the concept has taken place in Europe, where companies and academics in Sweden, the Netherlands and Switzerland have suggested that drones could offer a significant improvement on the response times of emergency services. Closer to home, the city of Reno, Nevada, has been carrying out trials with drone delivery startup Flirtey as part of the FAA's drone pilot program. Last week they demonstrated how a single pilot could manage the flights of multiple drones simultaneously, with a simulation of defibrillator delivery to multiple locations. Thousands of Americans suffer a cardiac arrest in public every year. It might not be long before drone-delivered defibrillators become commonplace. We've seen that drones are already being used to move medicine and supplies from one healthcare location to another. And how they can effectively bring emergency equipment to the patient in the case of a cardiac arrest. But how about the next step? What if drones could transport patients to hospital emergency rooms? This would appear to be the next logical step, but transporting people is a whole lot more complicated than carrying medical supplies. It goes without saying that there are more risks involved when carrying passengers, which probably explains why the FAA's pilot program overlooked companies keen to transport people rather than goods. But the ambition is certainly there. 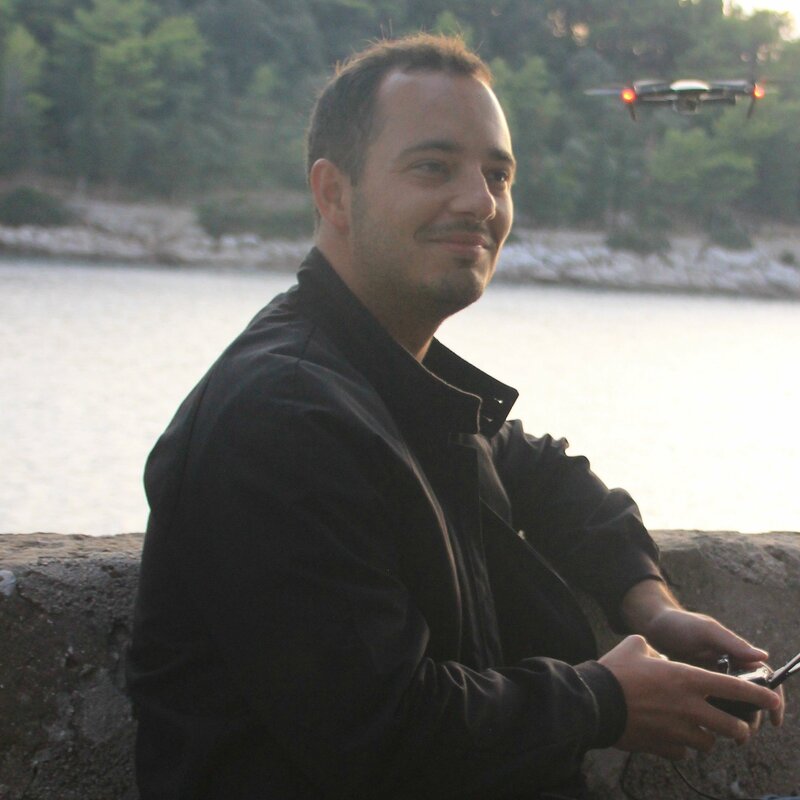 Earlier this month, for example, an Italian engineer was awarded a grant at the FAI International Drones Conference in Lausanne, Switzerland, to develop his drone ambulance concept. The concept outlines an autonomous “aero ambulance”, able to quickly evacuate a single person from a remote or hard to reach location. Medical drone deliveries have been granted leeway by regulators and preferred to more trivial delivery applications. So who knows, maybe the notion of an ambulance drone might not be so unrealistic. Want to find out more about how drones are saving lives on a daily basis? Check out our post: Saving Lives One Drone at a Time.